Three Generations of Hard Work, Determination and Commitment to Quality have allowed us to become the largest Concrete Products Manufacturer in the world. We established our first Company in 1964. First, as a Manufacturer of Utility poles for the Electric Company, adding Hume Concrete pipe, then Telegraph poles. 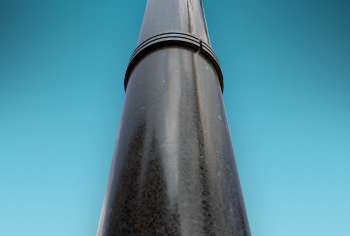 In 1978 we opened the Redi-Mix Concrete for General Construction, and today we offer the Premier Concrete Street Lighting pole products in all of Asia. 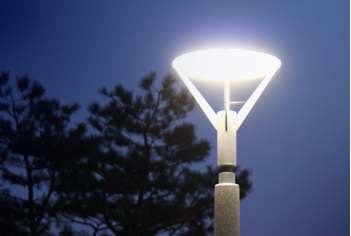 For a sophisticated design and product, useDESIGNPOLE for your next outside lighting needs. 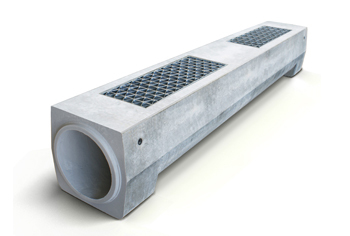 Our products are practical and are thoroughly inspected to satisfy our customers’ needs. 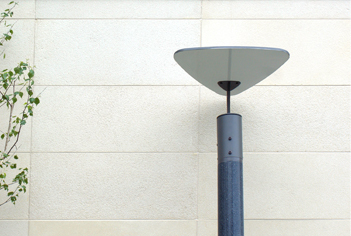 DESIGNPOLE is sustainable in all facets – from our choice of raw materials, manufacturing process, to the finished product. Here, at DESIGNPOLE, we are continuously researching and developing products, to provide our customers the best design. Our goal is offer our customers the highest level of service and technical backup possible. You can contact our Regional Sales Office or email us directly for assistance.